Download Sarz Is Not Your Mate Instrumental Album, Sarz has finally release his instrumental album today 18th of January 2019 for Nigerian artistes and music producers to enjoy and record their songs on. He is one of the best Music and beat producer in the Nigerian music industry. He has worked with the best Nigerian artistes like Wizkid, Niniola, Tiwa Savage, etc. This Sarz project titled SINYM also Featured Dr Alban. 1. Good Morning Riddim (DOWNLOAD INSTRUMENTAL) – This is a wonderful afro rnb with hip hop flavour instrumental for Soft Naija Music. 3. 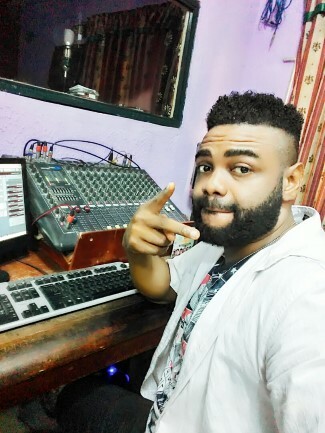 Spiritual Riddim (DOWNLOAD INSTRUMENTAL) – This is a solid afro freestyle rap and hiph op beat for pop artistes and musicians. 4. Hello Africa Riddim (Feat. Dr Alban) (DOWNLOAD INSTRUMENTAL) – This is a universal dancehall beat type. 5. 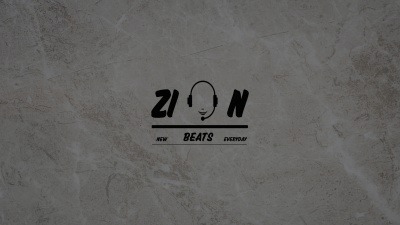 Celetronic Riddim (DOWNLOAD INSTRUMENTAL) – This is a street hip hop freebeat for your quality songs, enter the studio and record with this high quality beat. 6. Legwork Riddim (DOWNLOAD INSTRUMENTAL) – This is a party jamz and club banging shaku shaku type beat and its available for free download.